NAIM Mu-so Qb Or Not Qb... That Is The Question! 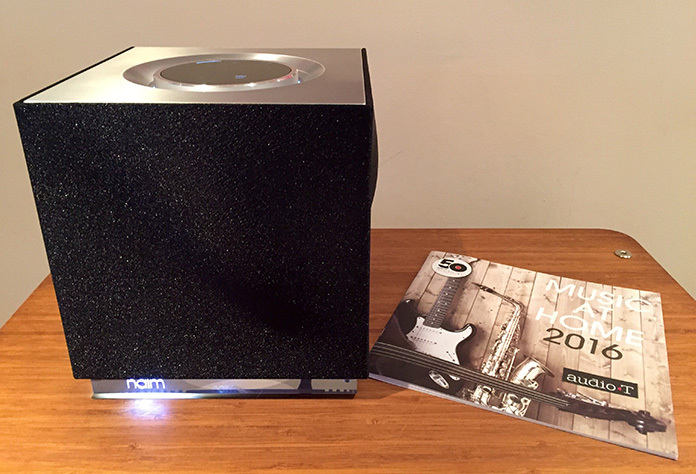 The eagerly awaited addition to the Naim Mu-so family has arrived! Introducing the NEW Naim Mu-so Qb. The Mu-so Qb is the second Mu-so product to come from the geniuses at Naim and like its bigger brother ( the Mu-so) it delivers music at a volume and quality that just shouldn't be possible from a product of such a diminutive size. The Mu-so Qb (again, like the bigger Naim Mu-so) it has most if not all the wireless features you're likely to ever want or need. The Mu-so Qb supports Airplay, Bluetooth, UPnP, Tidal, Spotify Connect and Internet Radio as well as digital and analogue inputs. As you can see in the picture above, The Mu-so Qb has a number of drive units. 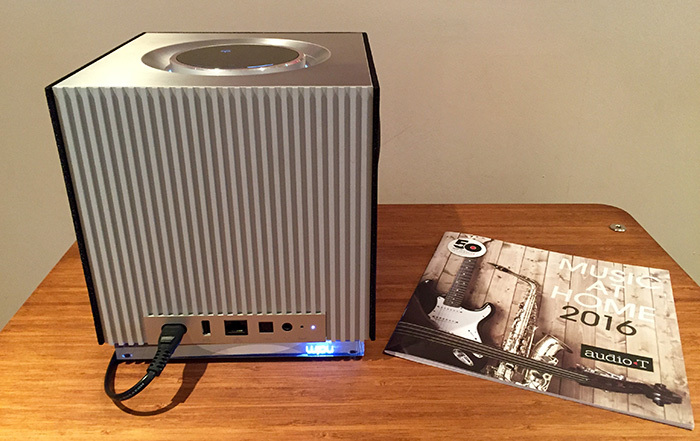 It has two passive radiators (one on each side) and one active bass driver that's powered by a 100w amplifier. This sits below the two custom tweeters and the two custom mid-range drivers that all come together to make one of the most musical wireless speakers on the market. The attention to detail on the Qb is stunning, right down to the rear of the product with its beautifully machined heat sink that occupies the whole back panel. The Qb can be used on its own as a great sounding wireless speaker or can be used in conjuction with the bigger Mu-so as a great sounding multi-room system. As we thought it might do, the Mu-so Qb is selling like hot cakes to people that are new to the amazing world of Naim as well as to existing Naim customers who wish to expand upon the multi-room system. If you would like to know more about this great little product and would like to hear it in a living room environment then please pop into the store for a chat and a demo.